Appendicitis is an inflammation of the appendix,which is the worm-shaped pouch attached to the cecum, the beginning of the large intestine. The appendix has no known function in the body, but it can become diseased. Appendicitis causes pain in your lower right abdomen. However, in most people, pain begins around the navel and then moves. As inflammation worsens, appendicitis pain typically increases and eventually becomes severe. Although anyone can develop appendicitis, most often it occurs in people between the ages of 10 and 30. The causes of appendicitis are not well understood, but it is believed to occur as a result of one or more of these factors: an obstruction within the appendix, the development of an ulceration (an abnormal change in tissue accompanied by the death of cells) within the appendix, and the invasion of bacteria.Escherichia coliand other types of bacteria multiply and cause inflammation and infection that spread to the peritoneal cavity unless the body’s defenses are able to overcome the infection or the appendix is removed before it ruptures. Under these conditions, bacteria may multiply within the appendix. The appendix may become swollen and filled with pus (a fluid formed in infected tissue, consisting of while blood cells and cellular debris), and may eventually rupture. Signs of rupture include the presence of symptoms for more than 24 hours, a fever, a high white blood cell count, and a fast heart rate. Very rarely, the inflammation and symptoms of appendicitis may disappear but recur again later. The hallmark symptom of appendicitis is increasingly severe abdominalpain. Since many different conditions can cause abdominal pain, an accurate diagnosis of appendicitis can be difficult. A timely diagnosis is important, however, because a delay can result in perforation, or rupture, of the appendix. When this happens, the infected contents of the appendix spill into the abdomen, potentially causing a serious infection of the abdomen called peritonitis. The site of your pain may vary, depending on your age and the position of your appendix. When you’re pregnant, the pain may seem to come from your upper abdomen because your appendix is higher during pregnancy. A ruptured appendix.A rupture spreads infection throughout your abdomen (peritonitis). Possibly life-threatening, this condition requires immediate surgery to remove the appendix and clean your abdominal cavity. A pocket of pus that forms in the abdomen.If your appendix bursts, you may develop a pocket of infection (abscess). In most cases, a surgeon drains the abscess by placing a tube through your abdominal wall into the abscess. The tube is left in place for two weeks, and you’re given antibiotics to clear the infection. Once the infection is clear, you’ll have surgery to remove the appendix. In some cases, the abscess is drained, and the appendix is removed immediately. The treatment of appendicitis is an immediate appendectomy. This may be done by opening the abdomen in the standard open appendectomy technique, or throughlaparoscopy. In laparoscopy, a smaller incision is made through the navel. Both methods can successfully accomplish the removal of the appendix. 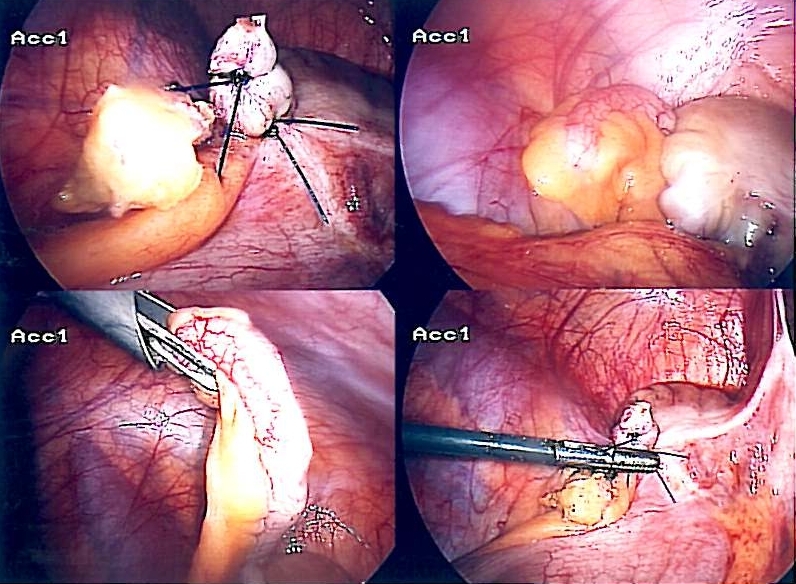 It is not certain that laparoscopy holds any advantage over open appendectomy. When the appendix has ruptured, patients undergoing a laparoscopic appendectomy may have to be switched to the open appendectomy procedure for the successful management of the rupture. If a ruptured appendix is left untreated, the condition is fatal. 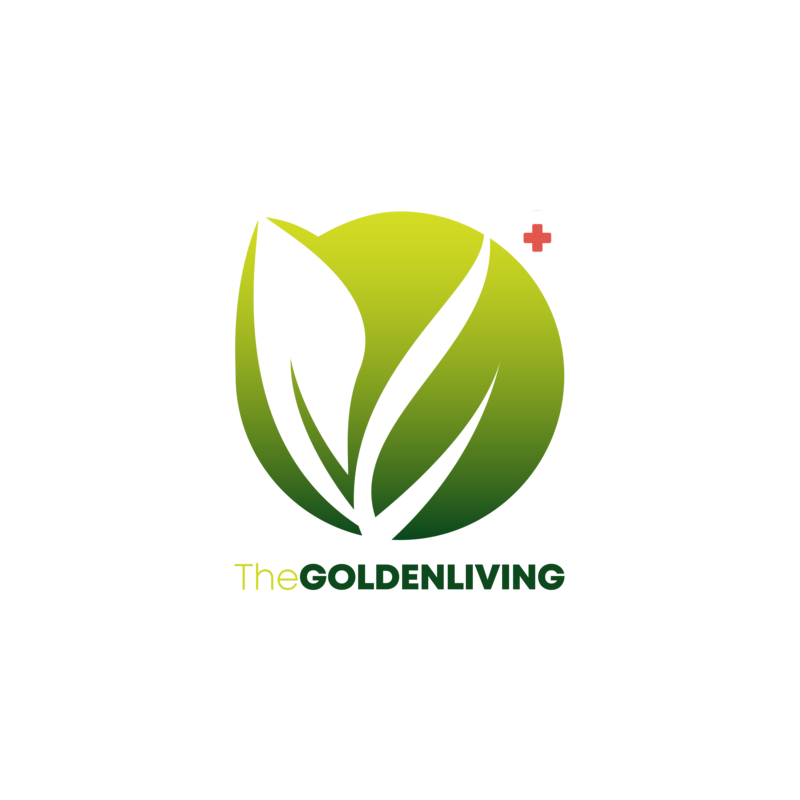 The patient should be put to bed immediately at the first signs of severe pain, vomiting and fever. Rest is of utmost importance in the treatment of this disease. The patient should resort to fasting, which is the only real cure for appendicitis. Absolutely no food should be given. Nothing except water should enter the system. Low enemas, containing about one pint (1/2litre) of warm water should be administered every day for the first three days to cleanse the lower bowel. Hot compresses may be placed over the painful area several times daily. Ab¬dominal packs, made of a strip of wet sheet covered by a dry flannel cloth bound tightly around the abdomen, should be applied continuously until all acute symptoms subside. When the acute symptoms subside by about the third day the patient should be given a full enema containing about three pints of warm water and this should be repeated daily until all inflammation and pain have subsided. The patient can be given fruit juices from the third day onwards. This simple treatment sensibly applied will overcome an appendicitis attack. After spending three days on fruit juices the patient may adopt ‘an all-fruit diet for a further four or five days. During this period he should have three meals a day of fresh juicy fruits. 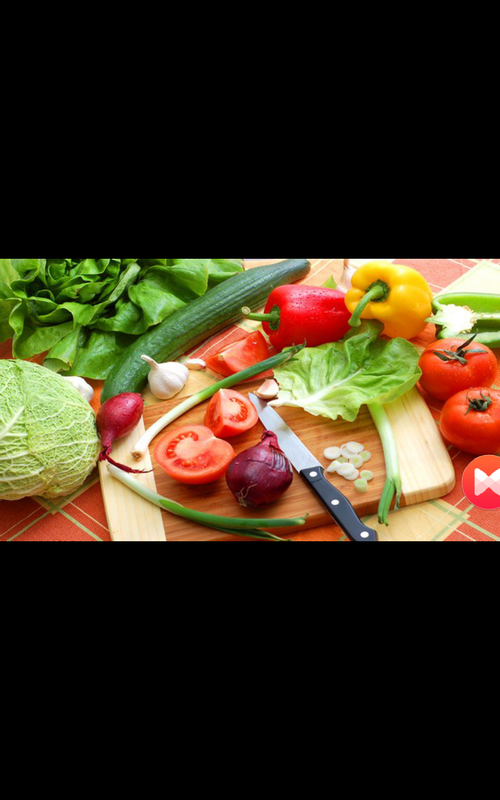 Thereafter he should adopt a wellbalanced dietbased on three basic food groups namely seeds nuts and grains vegetables and fruits. In recurrent cases the patient should be cautioned to eat moderately and avoid all coarse or hard food, such as grits, coarseoatmeal, toughmeats, fibrous vegetables, the skin offruitsorpotatoes- in short, everything likely to overload the intestine with accumulated waste. Consuming fenugreek seeds, soaked and boiled in half a liter of water, may be helpful in preventing excess deposition of mucus and intestinal wastes. Vitamin B, C and E supplements should also be given to patients regularly in addition to their daily diet. Vitamin E supplements help in the healing of the surgery wounds while Vitamin C helps in supporting the immune system and preventing infections. B vitamins on the other hand are excellent for providing increased body strength which is required to recover from this condition and also the surgery. Doctors also prescribe Lactobacillus acidophilus complex to re-establish healthy intestinal and digestive functioning. Lastly, a person should not indulge in strenuous physical activities or household chores for at least one to two weeks. He/she should stay away from junk food, foods that are high in their fat and salt (sodium) content, colas, and preserved or canned food. Consuming a well balanced diet and drinking large amounts of water and other healthy liquids will not only relieve symptoms but also avoid or help delay the surgical removal of the appendix. The operative cases should have the diet recommended after laparotomy. Usually the digestive organs require almost absoluterestfor twenty-four hours after the operation, and hotwatermay be sipped. No food at all should be given for fully six hours before operation. In case of chronic appendicitis, a short fast should be followed by a full milk diet for two to three weeks. In this regimen a glass of milk should be taken every two hours from 8 a.m. To 8 p.m. On the first day a glass every. Hour and a half the next day and a glass every hour the third day. Then the quantity of milk should be gradually in¬creased so as to take n glass every half an hour if such a quantity can be tolerated comfortably. After the full milk diet the patient should gradually embark upon a well balanced diet with emphasis on fresh fruits and green leafy vegetables. Certain vegetable juices especially carrot juice in combination with the juices of beets and cucumbers have been found valuable in the treatment of appen¬dicitis. Regular use of tea made from fenugreek seeds has also proved helpful. In preventing the appendix from becoming a dumping ground for excess mucous and intestinal waste. The patient of appendicitis should adopt all measures to eradicate constipation if it is habitual. Much relief can be obtained by the application of hot fomentation and abdominal packs every morning and night. Abdominal massage is also beneficial. 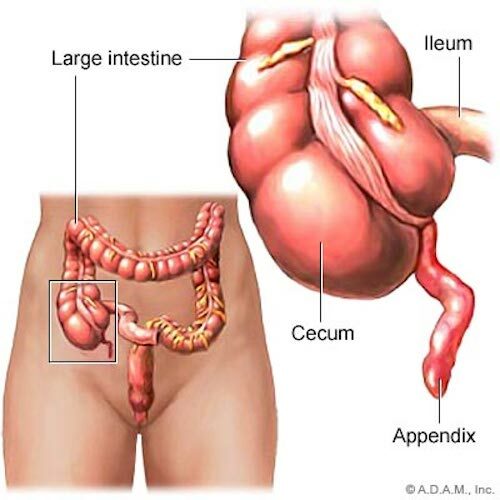 Once the waste matter in the caecum has moved into the colon and thence eliminated the irritation and inflammation in the appendix will subside and surgical removal of the appendix will not be necessary. The surgical operation should be resorted to only in rare cases, when the appendix has become septic. One of the problems of appendicitis is that it can affect a person’s bowel movement adversely. While a few people may get diarrhea as a result of appendicitis, it is a lot more common for people to suffer from constipation. Unfortunately, because of recent surgery, it is not even advisable to apply any pressure on the abdominal area, to facilitate the passage of the bowels. It is best to consult a doctor for options on how to improve bowel movement, using simple home remedies that will not interfere with the treatment or the medication that is being administered. The consumption of a lot of water is generally great for softening the stools and making it easier to pass them. Drinking about 10 to 12 glasses of water each day can also help a patient to recover faster, from appendicitis or the surgery. Van Der Meer, Antonia. “Do You Know the Warning Signs of Appendicitis?”Parents Magazine(April 1997): 49.